In 2018, style blog posts were one of the most viewed and pinned categories I shared on here. 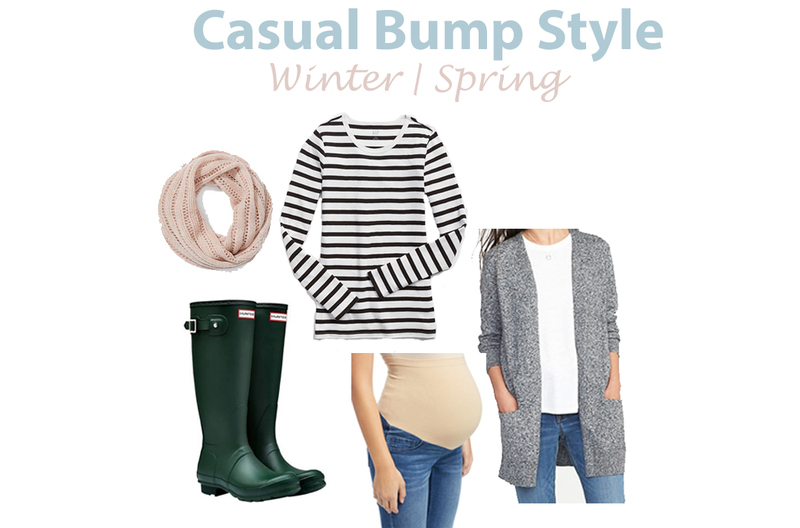 So for our first round in 2019, I'm sooo very excited to include the bump! There are some "non-maternity versions" listed by clicking on the (pink highlighted links), everything else is baby bump friendly. 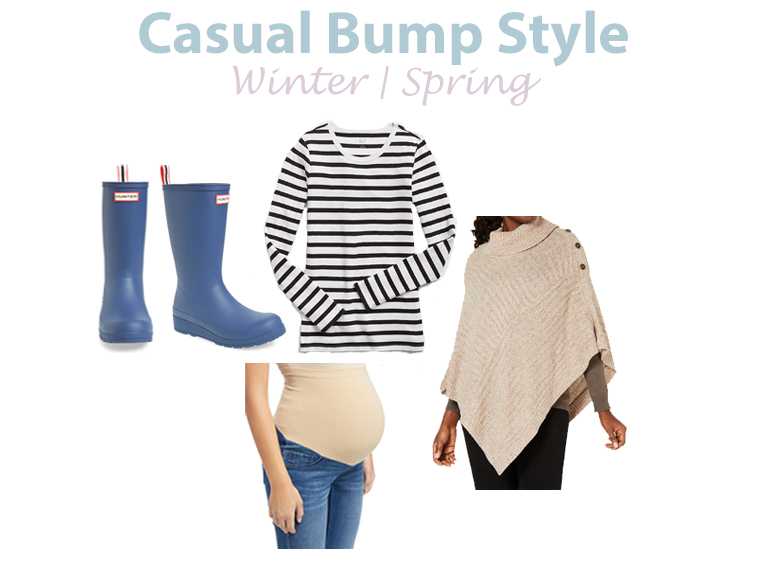 I hope these ideas help stretch your pregnant and non-pregnant wardrobe for winter-to-spring months. And as always, thank you for your readership!! I SO appreciate you ladies! 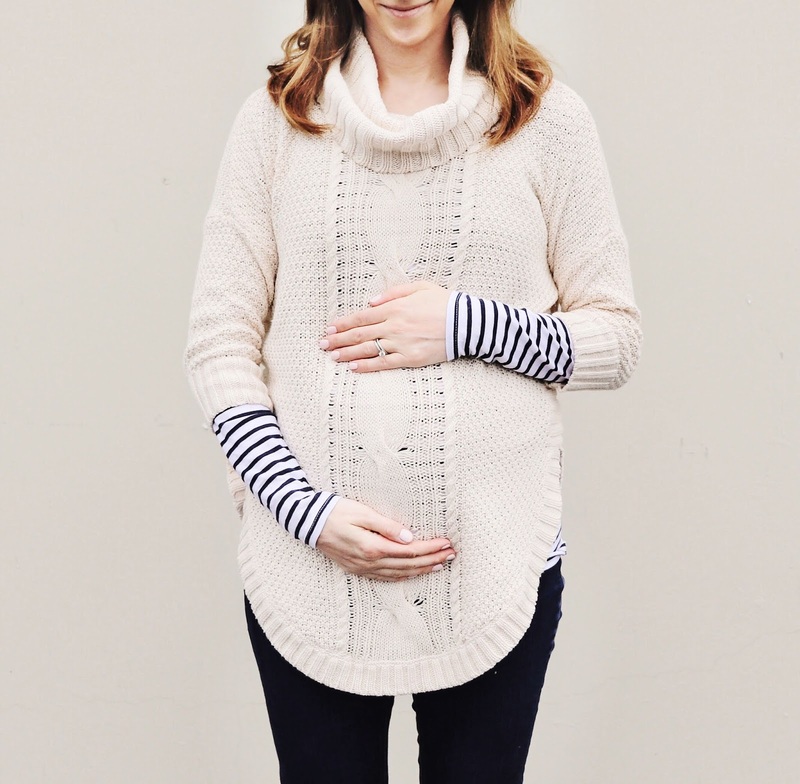 We have some fun things coming your way in the next few weeks, like a few Valentines Day inspiration ideas and a gender reveal!! !